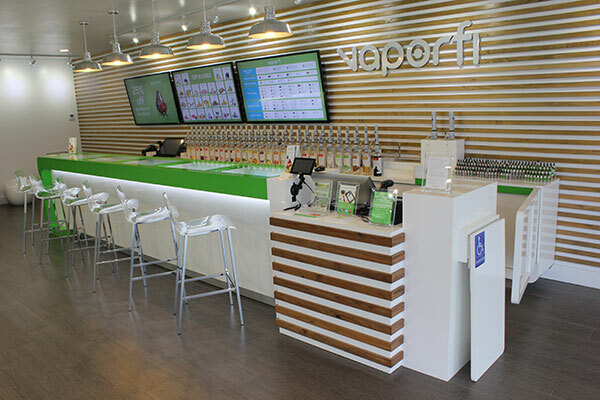 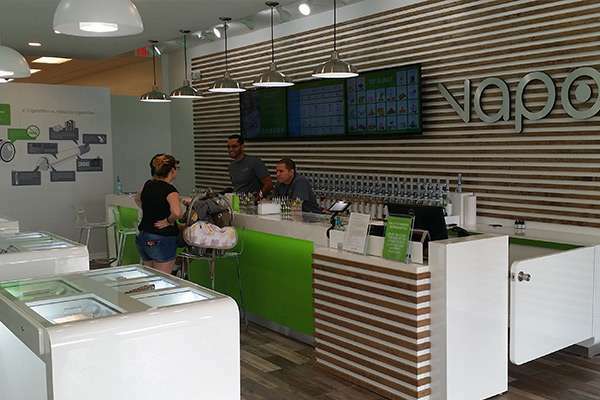 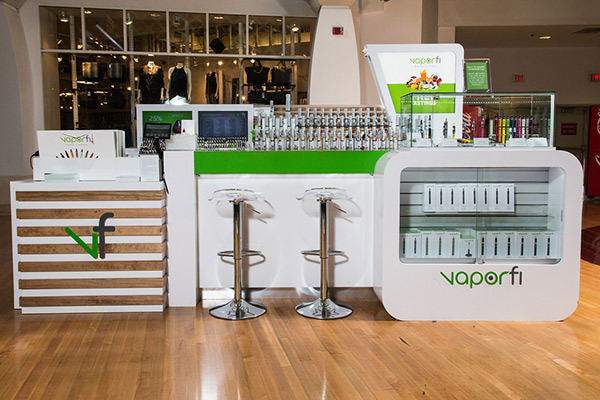 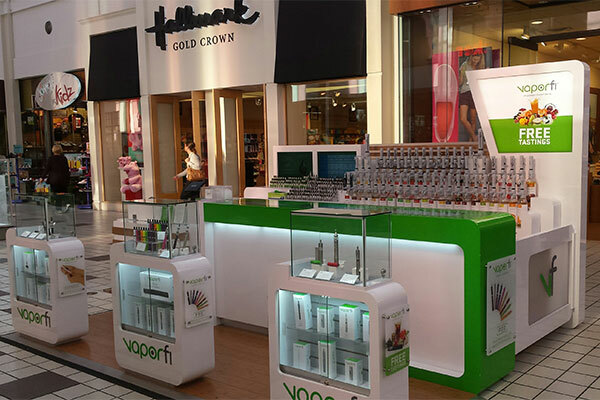 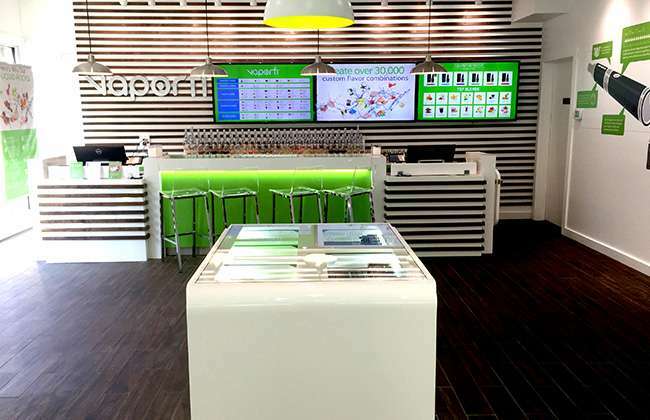 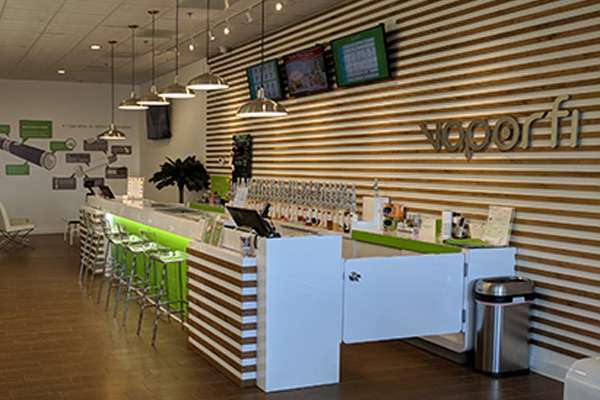 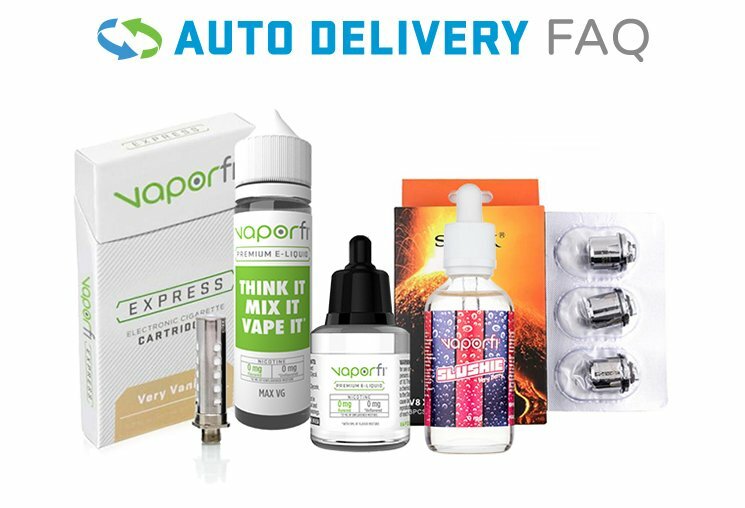 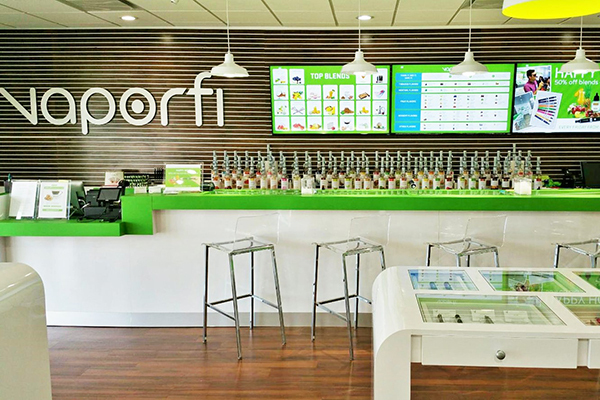 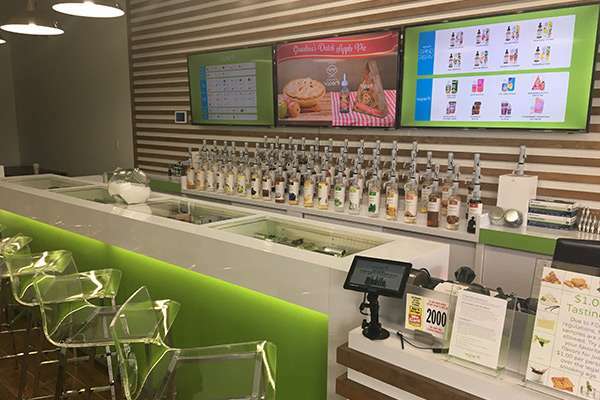 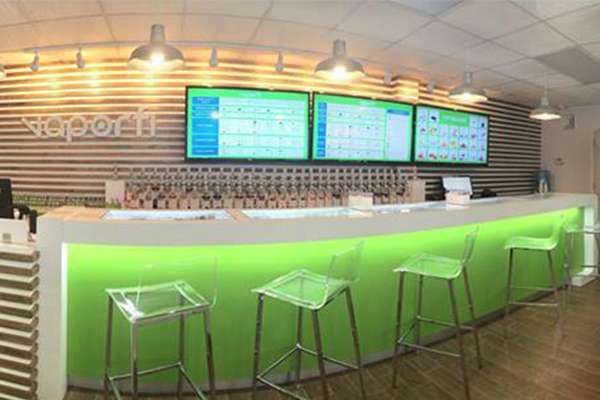 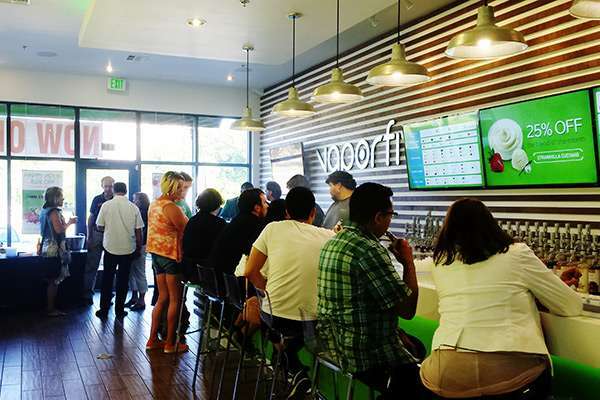 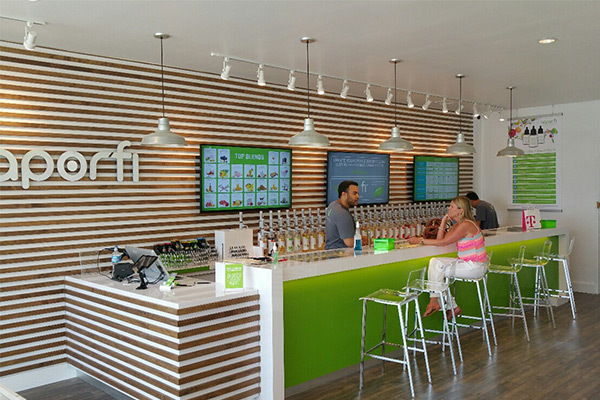 All VaporFi stores carry the full VaporFi line of products including an e-Liquid Bar staffed with skilled Vapetenders. 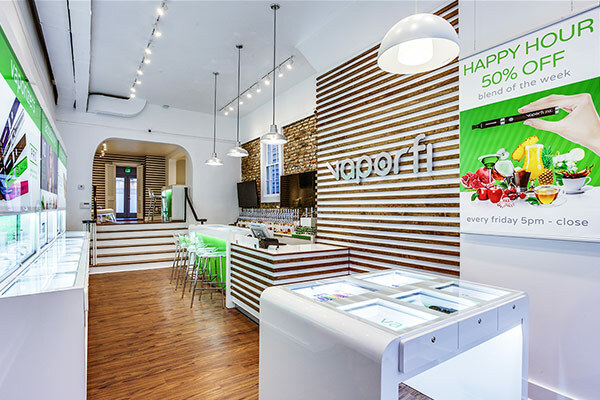 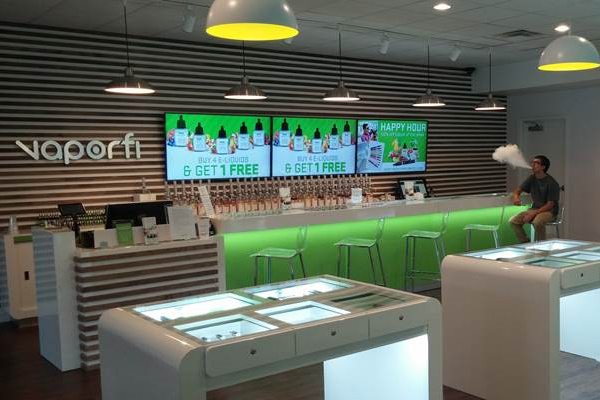 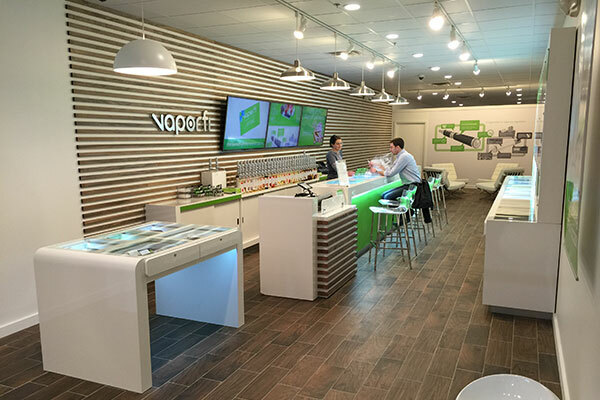 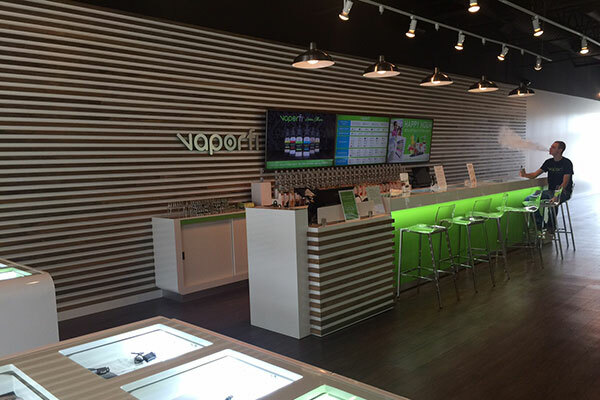 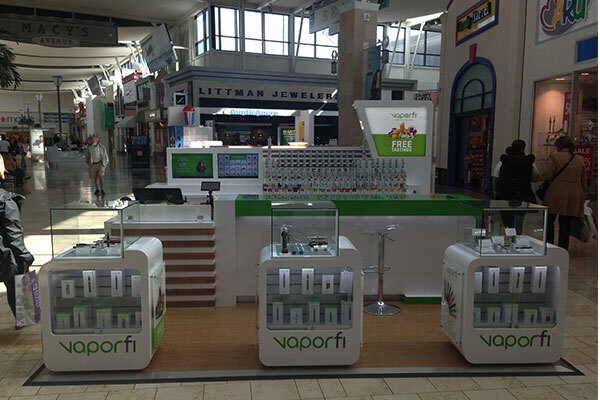 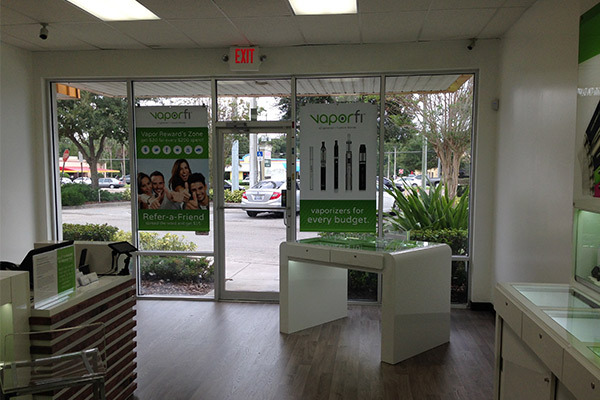 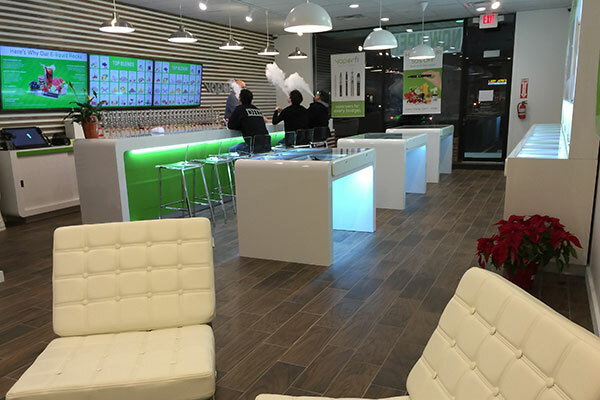 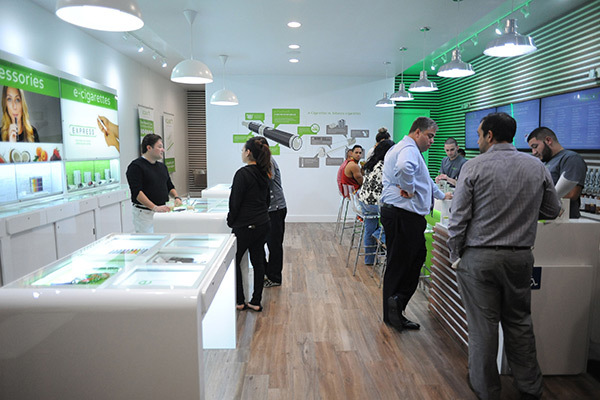 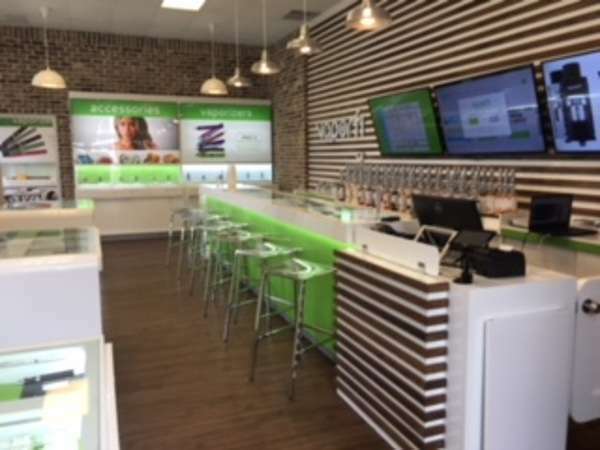 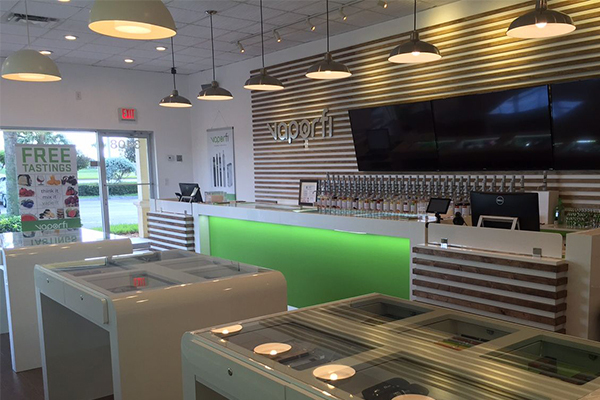 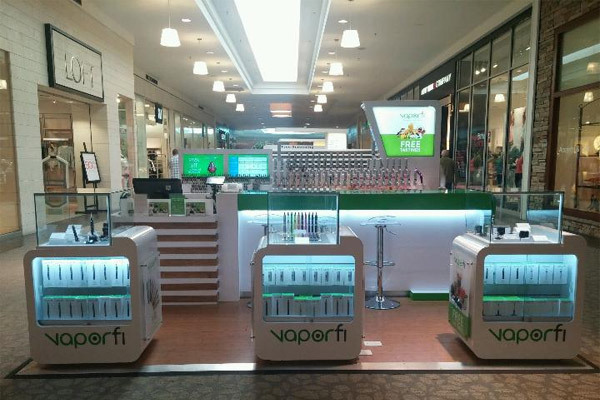 VaporFi Express locations are our "Store-Within-a-Store" concept. 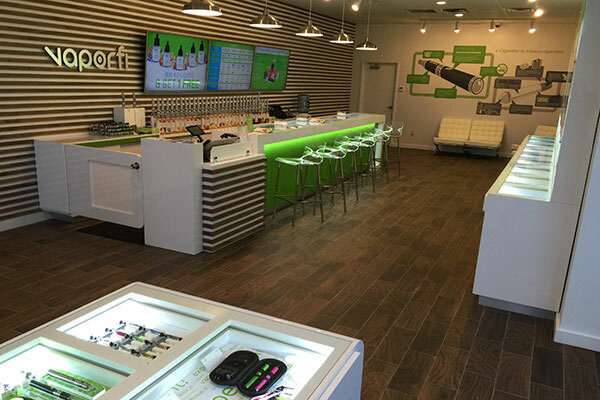 These satellite locations are located inside other retail stores and carry the most popular VaporFi items and our most popular e-liquid blends. 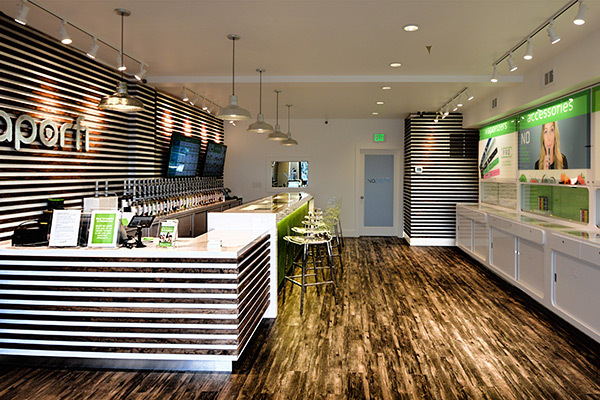 NOTE: There is no vapor bar or custom blending at these locations.